Turbo Kid (film review by Frank Ochieng). X-Men: Days Of Future Past (film review by Frank Ochieng). RoboCop (film review by Frank Ochieng). I, Frankenstein (film review by Frank Ochieng). The Legend Of Hercules (film review by Frank Ochieng). 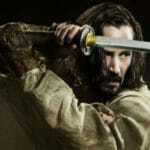 47 Ronin (film review by Frank Ochieng). 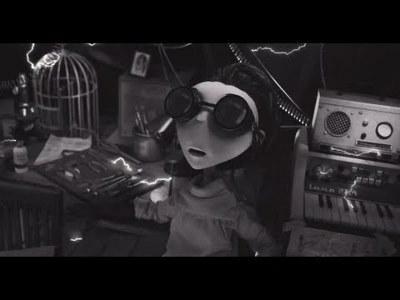 Frankenweenie film review (Frank’s Take). 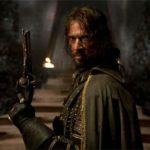 Solomon Kane film review (Frank’s Take).